I have been serving the construction industry for a solid 16 years with an extensive background in company development and financials. The client is everything to me. Sixteen years ago I started as a grunt digging holes in the trenches. Within a few years I was general manager of my first organization. My persistence and passion have helped me move quickly through the industry. Over the years I have perfected the skills of business ownership. I work hard for each of our clients as if their business was my own. I will work endlessly until I have achieved the highest levels of value engineering and satisfaction all of our clients deserve. My philosophy is simple, we don’t just build structures at G.P.C. – we build relationships! I am a results-oriented individual with 16 years of expertise in all facets of the construction and development industry. I have a verifiable track record with successful completion of multi-million dollar projects. My employment history includes starting out doing entry-level labor, becoming an apprentice carpenter, advancing as a journeyman, and succeeding as a general superintendent. I enjoy the challenge of taking a project from the idea stage to the conclusion. I take pride in presenting our clients with a completed project that was once their dream; watching their pride and passion as it turns into reality. I am a Business Development specialist, focusing on turning our client’s ideas into construction projects. From start to finish, I am responsible for cultivating the relationship between Global Power & Construction and our clients to achieve their goals in building excellence. I have been in the construction industry for 17 years and have great leadership and creative experience to help make the building process tremendously less stressful for our clients.  I have been involved with many projects over my career and have helped Global Power & Construction achieve the highest standards in our industry. There is no project too big or too small and I truly look forward to helping more customers get their next projects started, bringing their ideas and dreams to reality. 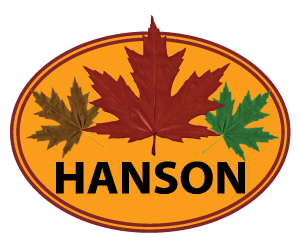 I handle all aspects of the office; including payouts, billing, payables, purchase orders, payroll and correspondence. I have 14 years experience in the construction industry. I am the office person for GPC; I support the team that can build your dreams!